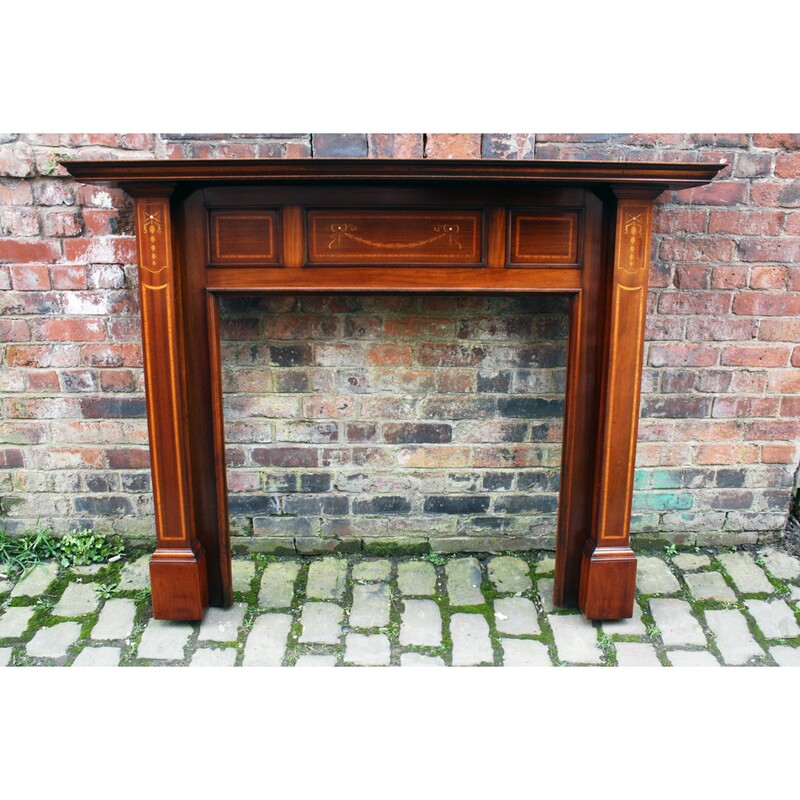 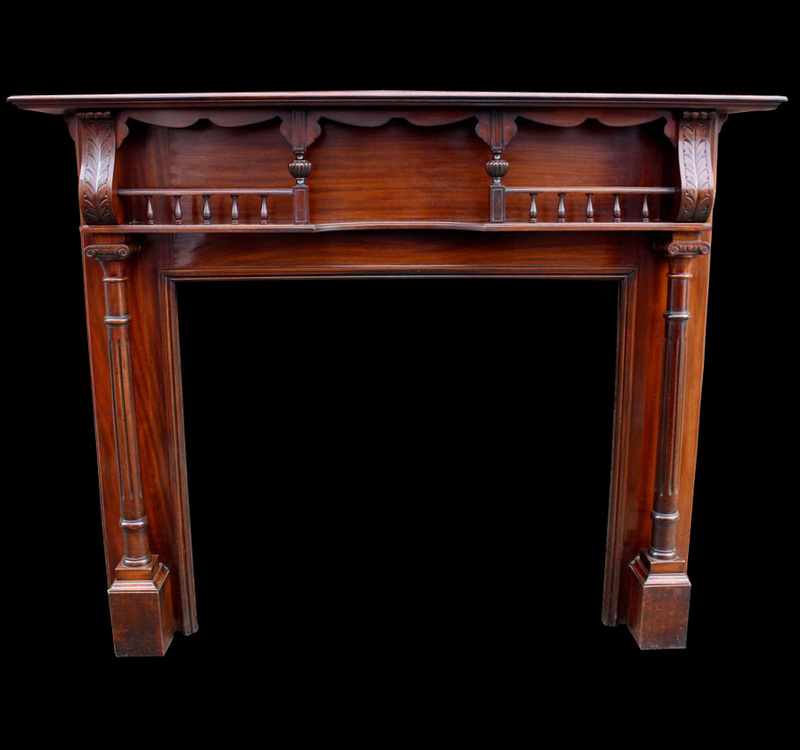 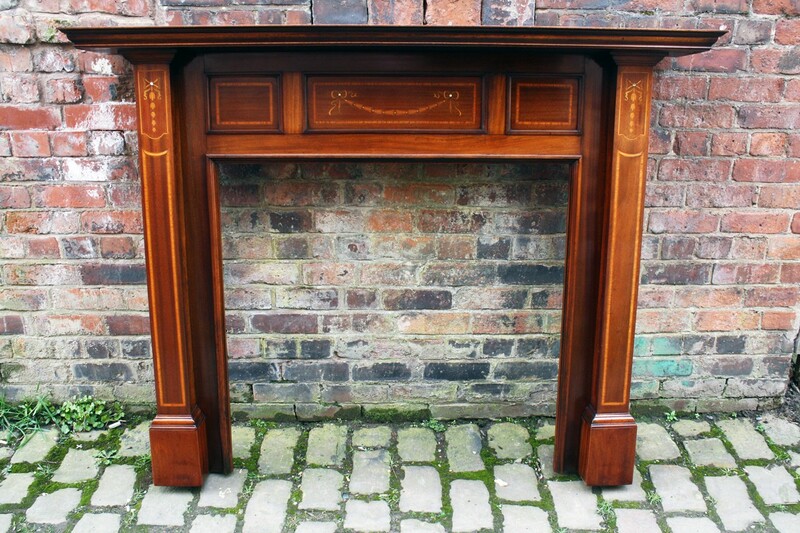 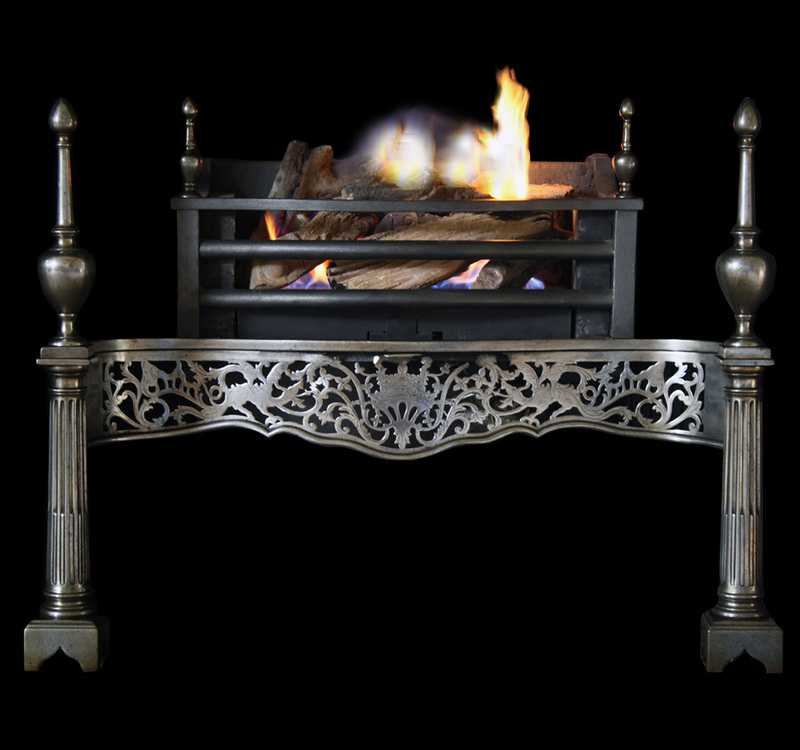 High quality antique original mahogany fire surround, with boxwood marquetry swags and bows to the centre frieze and capitals inlaid with mother of pearl. 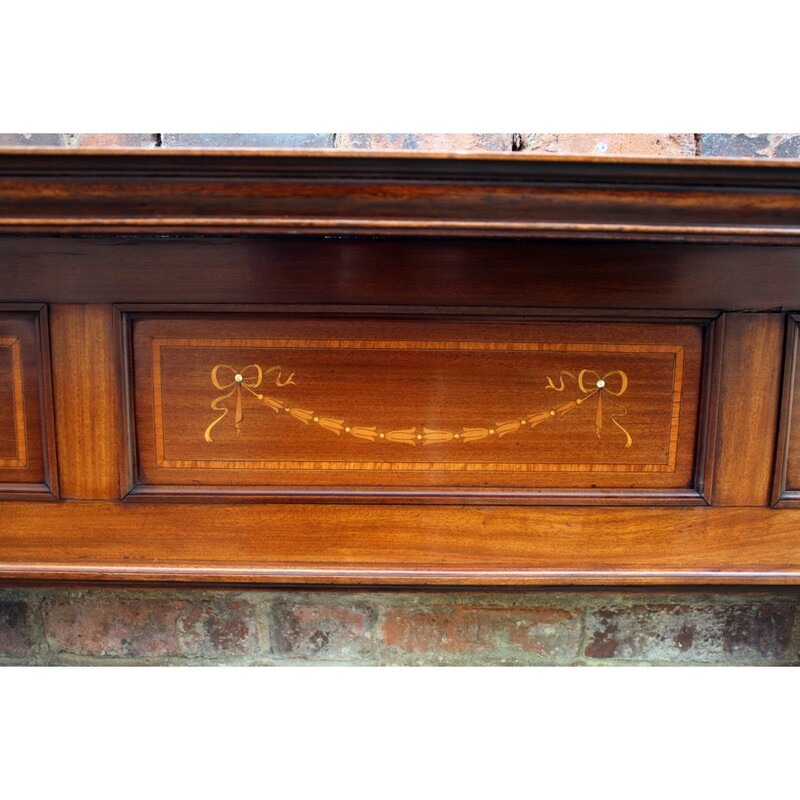 Slips can be supplied to reduce the aperture o this surround. 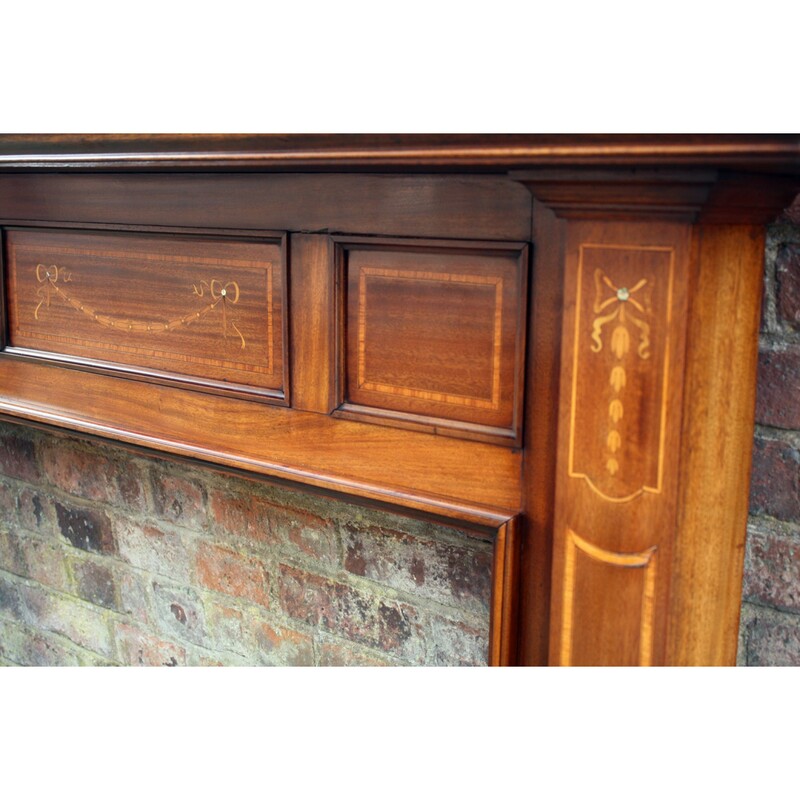 High quality antique original mahogany fire surround, with boxwood marquetry swags and bows to the centre frieze and capitals inlaid with mother of pearl. 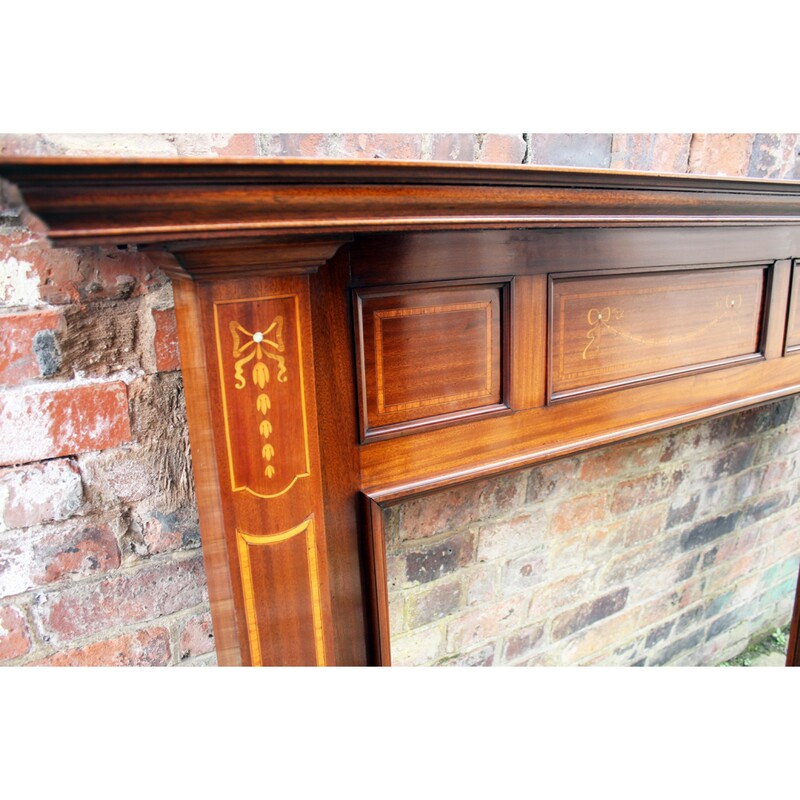 Circa 1902 Slips can be supplied to reduce the aperture o this surround.